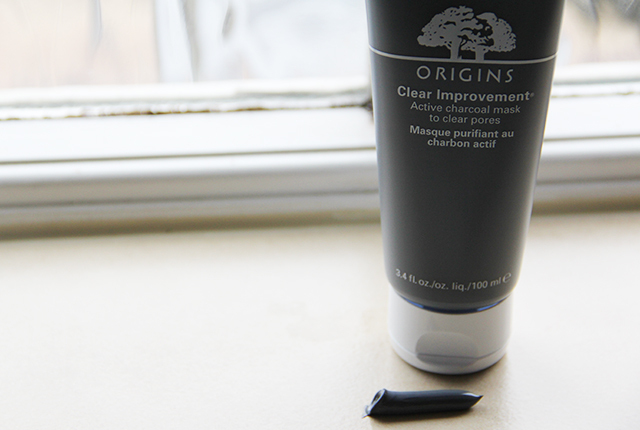 Origins is fast becoming my favourite skincare brand. 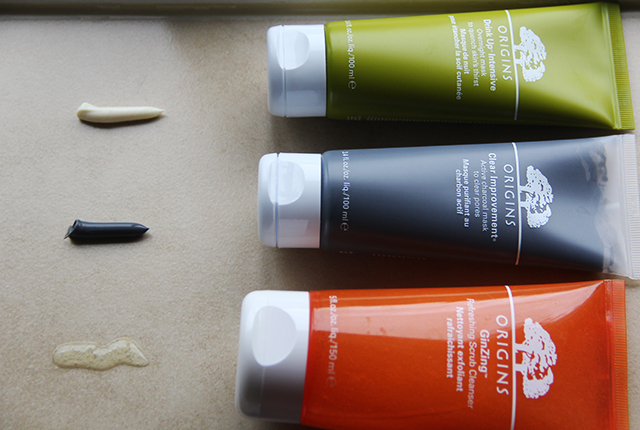 Every time I come across an Origins counter, I need to buy something or try something… or just have a facial. I love the natural ingredient element to their products and everything I have used from them hasn’t failed me yet. When your skin is going through bit of a rough patch, sometimes it’s nice to switch it up a little and try something new, even if just for a short while to wake your skin up a bit. 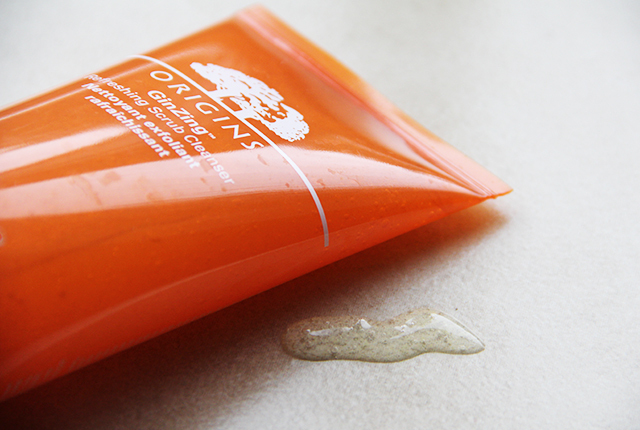 Origins does that for me and in particular their face masks have really revitalised my skincare regime and added that something extra. 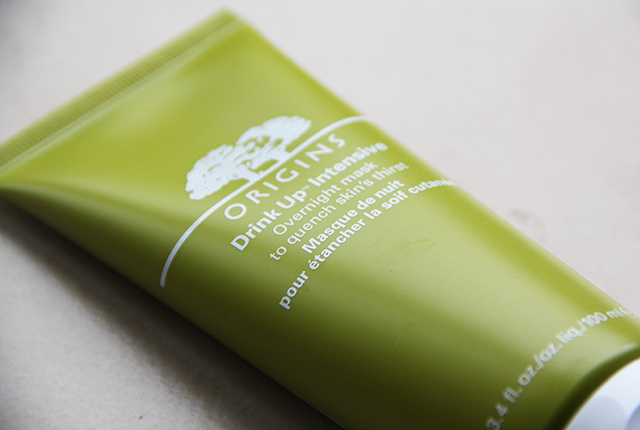 Here are my top 3 skin saviours by Origins that are definitely worth a trial if you’re ever at their counter! This face mask has changed the skincare game for me. Who would have thought you can wear a face mask overnight, whilst you are sleeping. Yes I know the Body Shop has had one of these for a while, but I’ve definitely overlooked that product, and since found this gem. It all started when I was looking for a cream that I could use on long haul flights to protect my skin from drying out and breaking out (which it normally does on long flights). I was at the Origins counter enquiring about this, and I was told to try this face mask on flights by applying it before take off, and leaving it on throughout the duration of the flight, and it would keep my skin hydrated and protected. She couldn’t have been more right. I use this product on every long haul (and sometimes short haul) flight now, as it is so moisturising and protecting that my skin feels so fresh afterwards. Don’t worry, the mask is translucent, so you won’t be looking ridiculous on your flight The great thing about it is that you can keep applying it, layering it up and your skin literally drinks it up. When I’m not using this on flights, I use it once a week as a normal overnight mask on cleansed skin. In the morning my skin always feels so incredibly soft and healthy, and looks clear and radiant. It does exactly what it says on the bottle and restores all the moisture that is lost throughout the day. Tip: Couple this application with drinking a glass of cool water with lemon just before bed and you will wake up energised with bright eyes and radiant skin. I have a real big thing for thick opaque face masks. 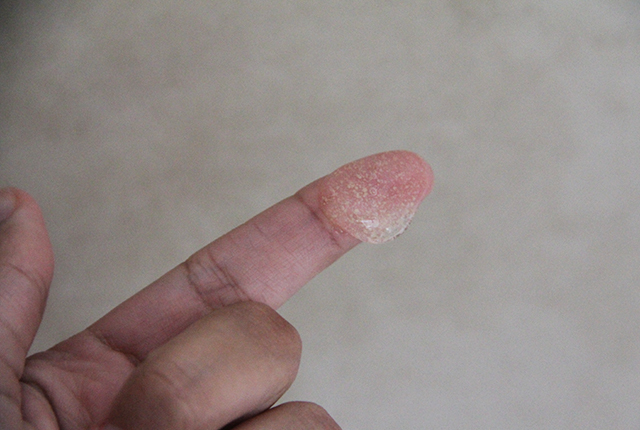 Those ones that you can lather on, and it really feels like you’re wearing a face mask! 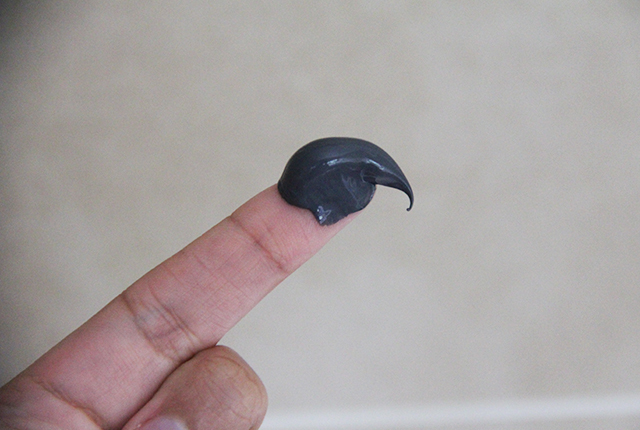 I usually apply masks such as this charcoal one using a face mask brush, to get the best even coverage (that and I love painting my face!). I first tried this mask in a sample format and was given a small tub of it, enough for one application. I loved it after that application. The feeling you get once you remove the mask is amazing; it feels like your skin is breathing. This is because your pores have been opened and the impurities brought to the surface. Your skin feels fresh and clean, and if you start to see spots after a day or so, it may be that your skin gets worse before it gets better and the mask has really drawn out those impurities, dead skills cells and excess bad oils. I’ve never had any issues with this mask, hence why I ended up buying a tube of it! Tip: Always cleanse your face before a face mask, and even exfoliate. I like to do hot cloth cleansing before a face mask, which combines the deep cleansing and exfoliating as well as opening up your pores with the hot cloth- the perfect base for the face mask to work. Once you’ve rinsed the mask off, splash cool water over your face to close your pores. If you’re looking for an everyday skin wake-me-up, this is it. I haven’t come across a cleanser like this in so long, and it gives my all time favourite Decléor cleanser a real run for its money. This cleanser is a great 2-in-1 product packed with radiance boosters to give your skin the ultimate wake up call. The ginseng and caffeine give your skin a huge boost and unlocks the radiance in your skin. The ingredients work together to open pores, unclog them and lightly exfoliate, whilst the essentials oils in the cleanser boost your skins appearance and softens the skin. You wouldn’t expect to be able to use an exfoliator every day, and really you shouldn’t! But this is different; the exfoliating granules are softer and kinder to the skin and is supported by a thick oil-rich gel allowing it to be used more frequently. Tip: Use in the morning when your skin is looking a little dull and concentrate on the high points of your face to boost radiance. Before using, place a hot cloth over your face for a few seconds to open pores, then apply the cleanser and wash away with warm water, finishing by splashing your face with cool water to close your pores. Your skin would have taken in all the goodness for the cleanser. So there you have my little ode to origins. 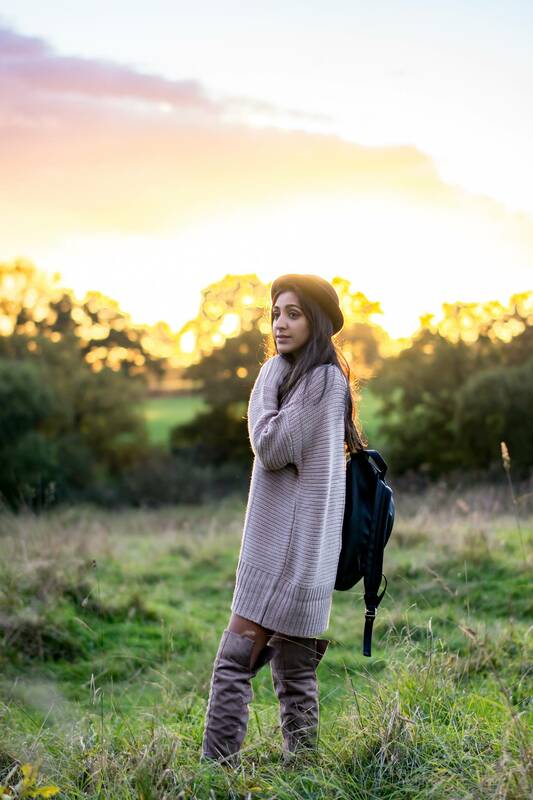 I’ve added a few more of their products to my collection, which i’ll end up sharing some information about too!